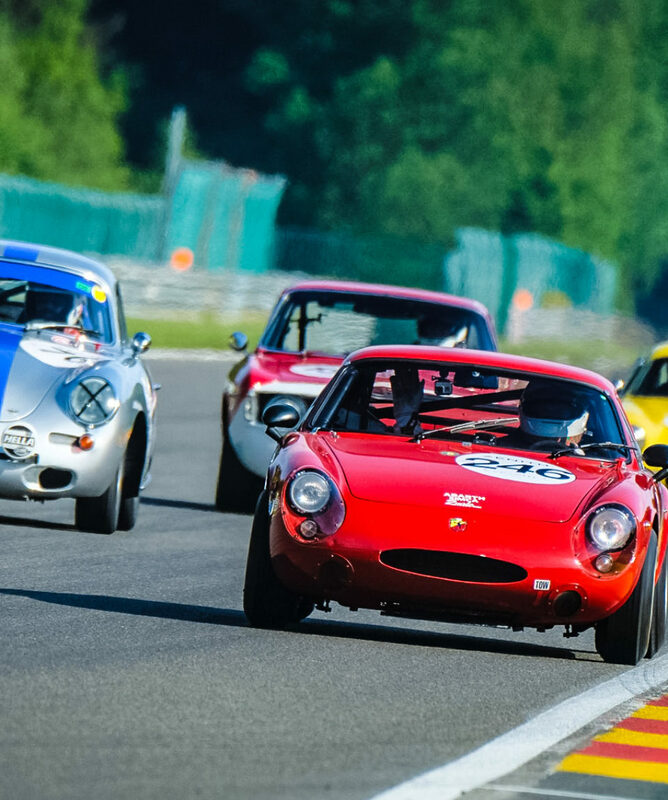 Join us for a weekend of classic motorsport at one of the best circuits in the world. 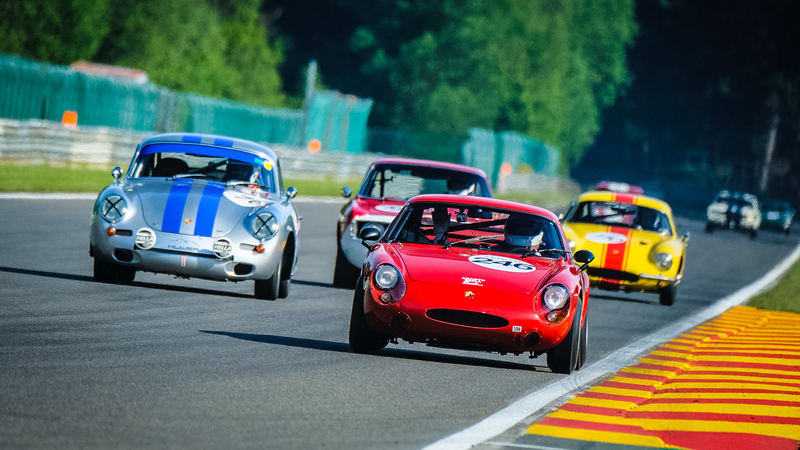 All about the Spa Classic 17-19 May 2019. 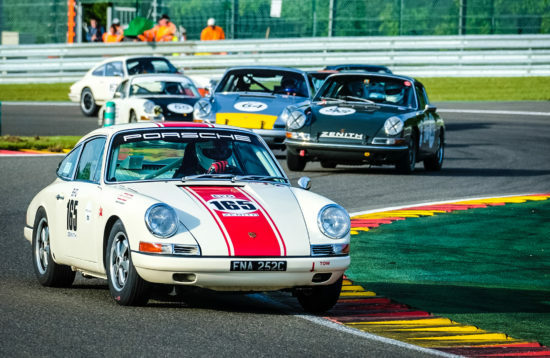 An iconic venue, high quality grids and the chance to take your own car onto the track make the Spa Classic an intoxicating combination and one of our most popular events every year. 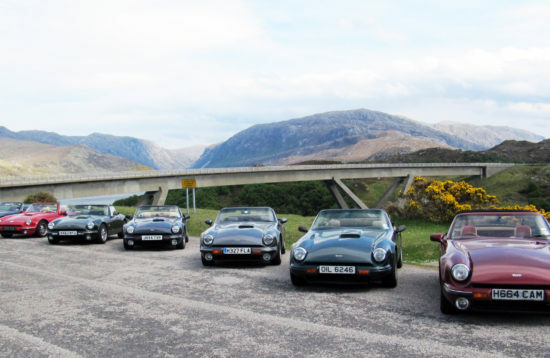 You will be able to make your own way to Spa by selecting from our range of 3 night hotel and camping packages or experience some fabulous roads in the Ardennes on the way to the circuit by joining our 5 night Group Tour for classic and sports cars. 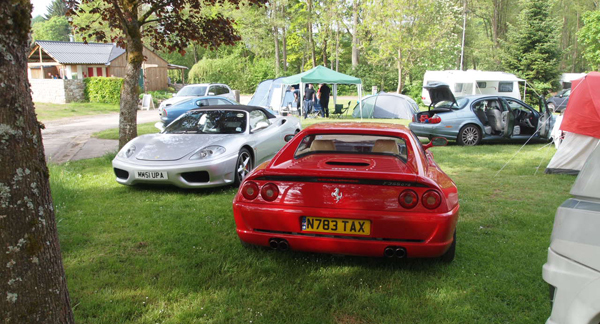 Parking in one of our exclusive areas in the Clubs Enclosure in the heart of the circuit and access to the race paddocks really make you feel like you are a part of this event rather than simply being a spectator. 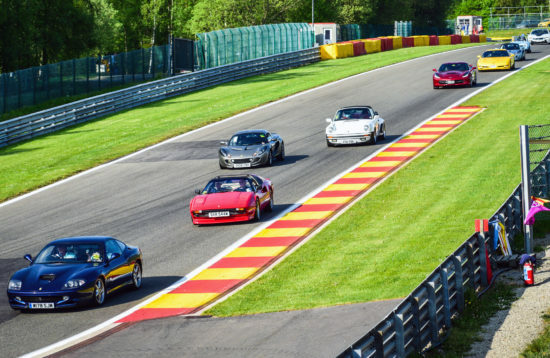 To complete your driving adventure you will be able to take your own car onto the legendary Spa Francorchamps circuit during the 25 minute Parade Lap sessions available throughout the weekend. The Parade Laps are not a track day but helmets are mandatory for all drivers and passengers taking part. Important information about the Parade Laps is available here. Either visit the circuit to watch the first practice and qualifying sessions or go straight to your accommodation. Depending on the package you have booked, tonight you join us for a 3 course dinner which will include all beer, house wine, water and coffee served in the dining room. This morning you can choose to relax at your accommodation, visit the local town of Spa or watch the final practice and qualifying sessions at the circuit. The racing starts in the afternoon and continues late into the night. 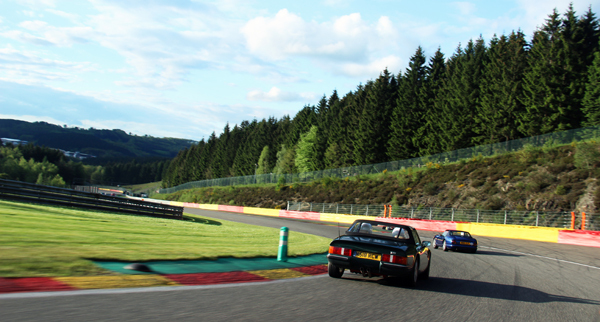 A full day of racing at Spa. You will have plenty of time to explore the Paddocks and walk a whole lap of the circuit, which is recommended because it will give you a full appreciation of the elevation changes and reward you with some excellent views. 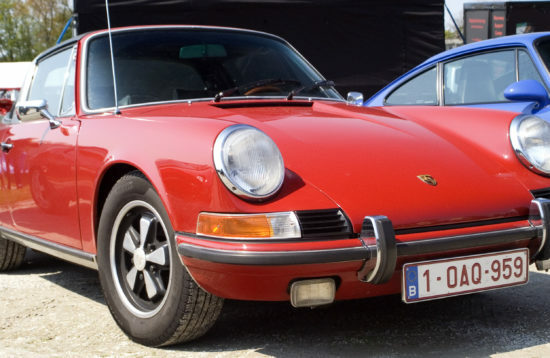 After absorbing the 1 hour time difference while you sleep you will have all of today to enjoy the excellent rural roads in the Ardennes on your way to Spa Francorchamps. 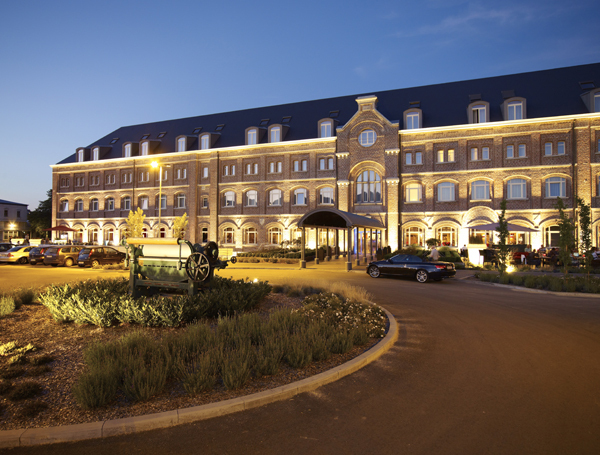 An excellent 4 star hotel 20 minutes from the circuit. 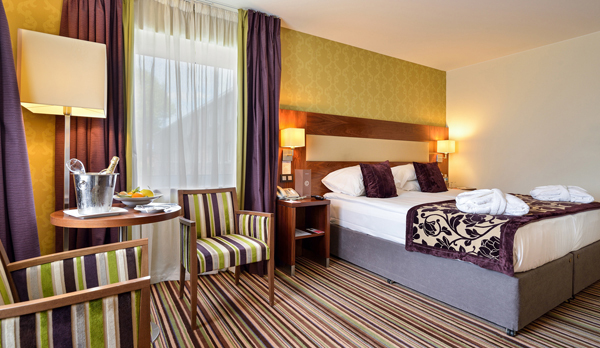 This vibrant hotel is always in high demand and places are expected to fill quickly. 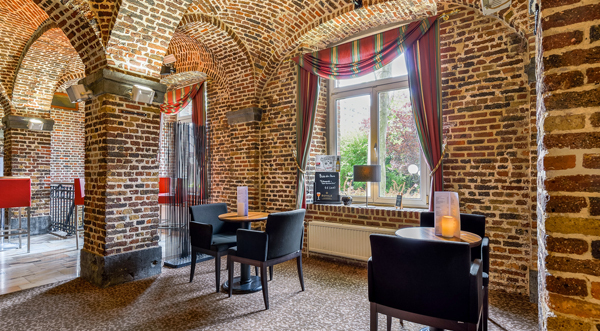 A luxurious 4 star hotel built in an old linen factory and a convent. The shopping district, restaurants and bars are within walking distance and it's an easy 30 minute drive to Spa. 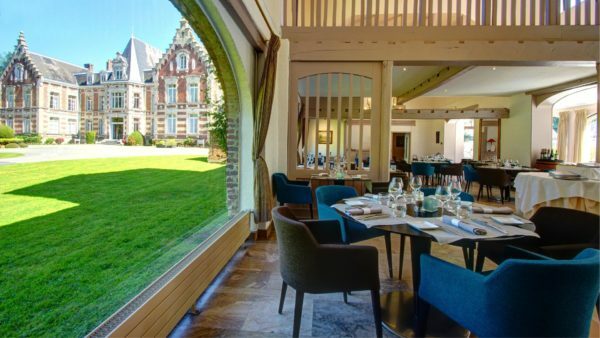 A lovely 4 star hotel with a superb restaurant, 25 minutes from the circuit in a peaceful town. The hotel's spa, combined with the easily accessible walking trails through the local forests and meadows, make this a popular place to stay if you or your travelling companion(s) would prefer to spend some time away from the circuit. A popular family run campsite with permanent facilities (i.e. 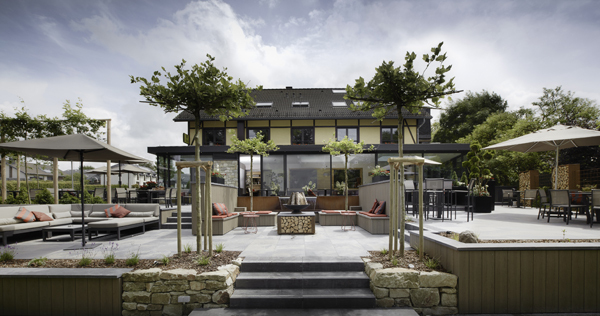 brick built showers and toilets) a couple of minutes drive from the Spa Francorchamps Paddocks. A shop provides essential supplies and electrical hook up can be arranged on arrival. The Parade Laps are not a track day but helmets are mandatory for all drivers and passengers taking part. More information about the Parade Laps is available here.